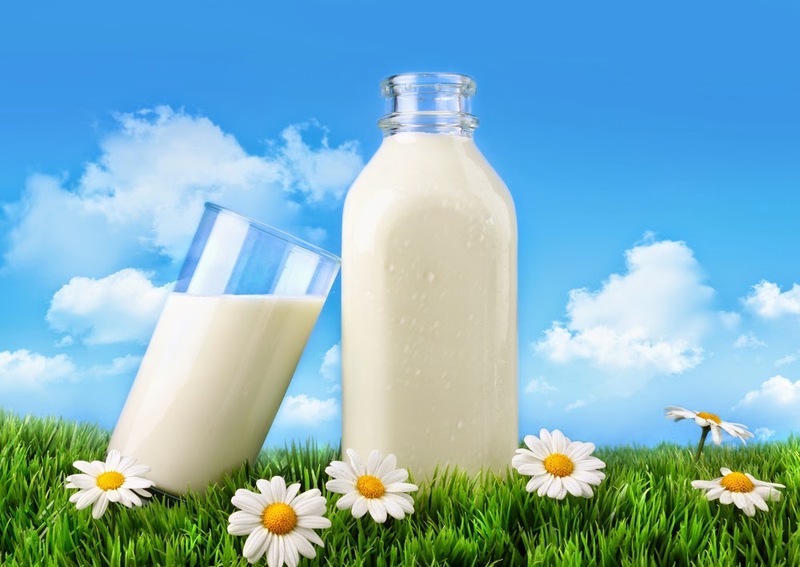 The Life Extension Blog: What Kind of Milk Should you Drink? Goat milk, flax milk, soy milk, almond milk, hemp milk, rice milk, and even donkey milk — with so many choices out there, how do you know what to choose? Yes, it can be a bit overwhelming. In this post, we’ll examine the pros and cons of today's most popular forms of milk. The goal here? To help make your "milk-based" nutritional decisions a little bit easier to swallow. The market for “alternative milks” has been largely fueled by the anti-milk movement. While we’re not exactly anti-milk, we recognize it’s not for everybody. A good portion of the world’s population is lactose-intolerant, and let’s not forget that milk allergies are not uncommon. Our advice? Drink it sparingly, if at all. For some, goat's milk is an acquired taste. For others, it’s a staple. Some of the longest living people in the world (Ikarians) drink goat milk on a daily basis. Almond milk is perhaps one of the most popular “milks”. It has a creamy texture and considered delicious by many. While there is little research on the benefits of almond milk, the benefits of almonds are undeniable. Eating them has been linked to lower blood sugar and LDL levels.8 But as appealing as almond milk sounds, you’re better off eating whole almonds. Much of the health benefits (antioxidants, fiber) are actually attributed to the almond skin which is removed during the preparation of almond milk. Regardless, it’s hard to deny the usefulness of almond milk. It’s a nice substitute for cow’s milk. If you can, make your own at home or buy the non-sweetened versions at the supermarket. On the other hand, soy like all other beans contains anti-nutrients in its raw state. These compounds interfere with digestion and the absorption of nutrients. The solution? Fermented soy products. During fermentation, the anti-nutrients are destroyed. If you’re a fan of soy milk, buy the fermented kind. It’s hard to find, but it’s definitely worth the try. What’s the best milk? There really is no right or wrong answer. Each has its pros and cons. But in the end, aim to drink a milk that has a decent amount of protein, little sugar, and lots of nutrients. Nutr Metab Cardiovasc Dis. 2011 Jul;21(7):499-503. J Environ Monit. 2008 Apr;10(4):428-31. J Dairy Sci. 2005 Mar;88(3):1024-30. J Dairy Sci. 2006 Sep;89(9):3326-35. J Dairy Sci. 2011 Feb;94(2):998-1004. J Bioproces Biotechniq 2012, 2:5. Available at: http://omicsonline.org/potential-health-benefits-of-almond-skin-2155-9821.1000e110.pdf. Accessed May 20, 2014. Biomed Rep. 2013 Sep;1(5):697-701. Epub 2013 Jun 3. Glad to read this informative post. Cow's milk can fight obesity? How? Its got so much sugar in it. Read the labels. CRIEN BRIAN - Many people tolerate almond milk much better than other forms of milk. Strilchuk888 - Research shows the whey protein in milk plus calcium helps to protect against obesity. Fictionite - In moderation, it's good. It has fats that are burned for energy.